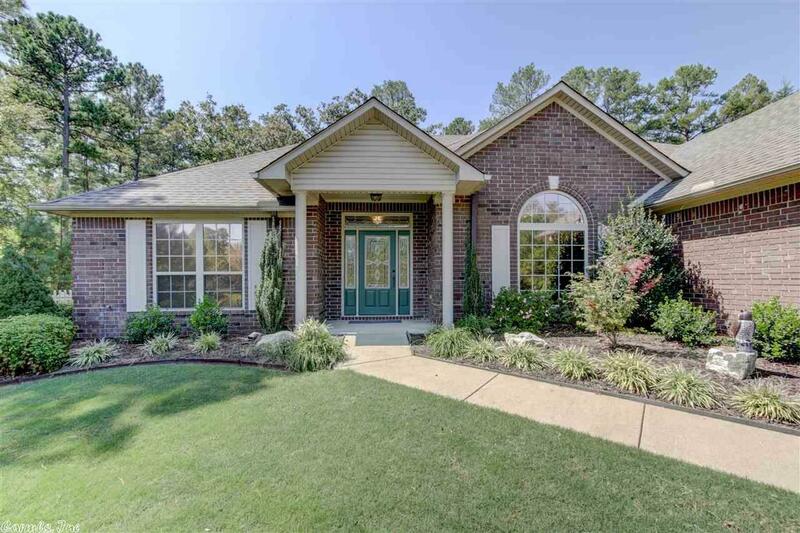 Lovely brick home nestled back in a quiet subd. close to Lakeside and Cutter Schools. Large heated and cooled 4 seasons room overlooking private fenced back yard. Home features split floor plan with vaulted ceilings and gas log fireplace, large master suite with Jacuzzi tub and double vanity, 2 hot water heaters and new roof in May of 16. "Because Your Family Deserves the Very Best!"